This document assumes that you are configuring a split tier 2/3 implementation, with SQDR Plus running on Linux and SQDR running on Windows. If you are configuring a different implementation, return to the master index for the SQDR Plus Quick Start Guide and select the appropriate Part 2 document. 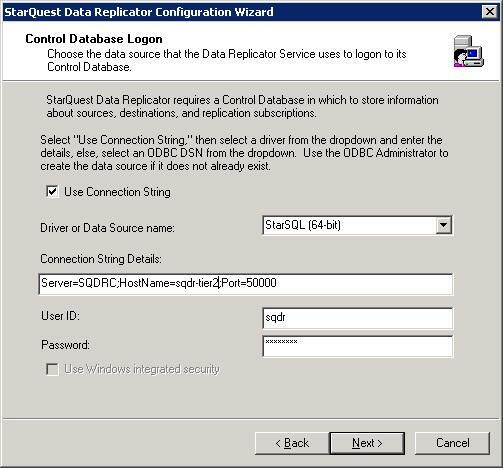 Access to DB2 for LUW or Microsoft SQL Server to be used for the SQDR control database. 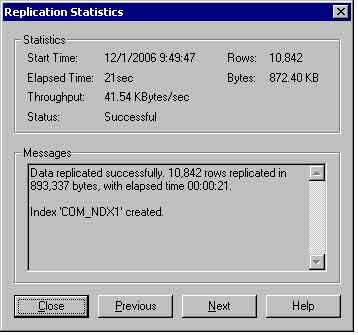 This is typically the DB2 for LUW instance installed with SQDR Plus. Download StarAdmin to a temporary directory, unblock the zip file if necessary, expand the zip file, and install the software using the instructions below. Start the StarAdmin application from the StarAdmin program group. At the end of the installation, the installer prompts you to start the ODBC Administrator and/or the SQDR Configuration. Select the option to run SQDR Configuration and proceed to the next step. 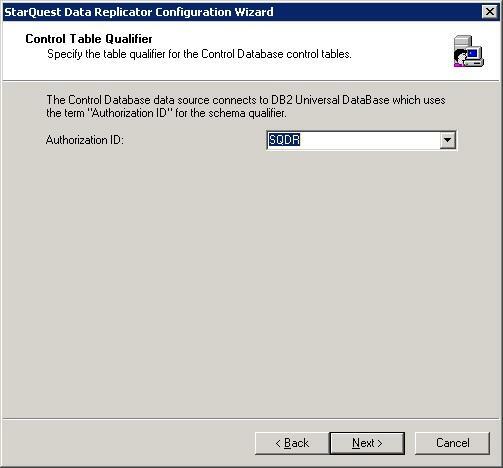 Modify the connection string, changing 127.0.0.1 to the hostname or IP address of the tier 2 system, to connect to the DB2 for LUW database "SQDRC" that was created during installation of SQDR Plus on the tier 2 system. Enter the credentials for the local Windows or Linux user sqdr that was created on the tier 2 system in Part I. Click Next to proceed. 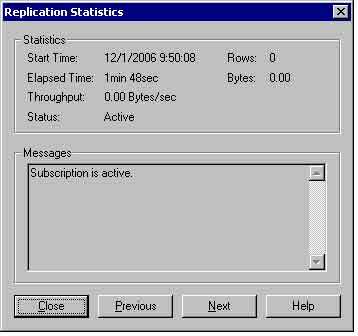 We recommend that you supply a Notification Address (host name or IP address) of the computer that you want to receive a UDP notification when changes are committed to this source. Configuring a notification address will reduce the time it takes for the SQDR client to detect and retrieve source table changes. The drop-down menu lists the IP addresses of all active network connections for the local machine. It is recommended that you use a static IP address rather than a DHCP address.